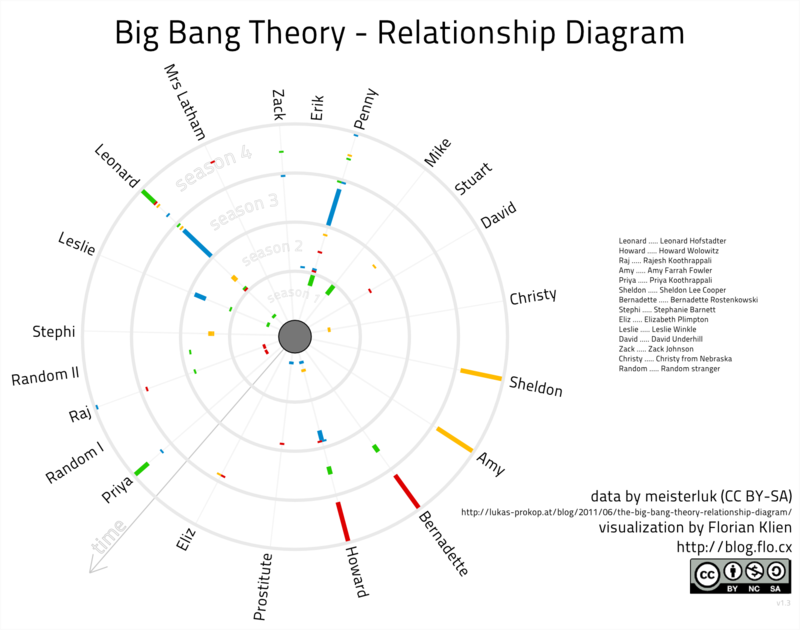 not 10 days ago meisterluk posted a graph of relationship data he collected watching The Big Bang Theory . having had my birthday recently i was curious about the channels via which people would wish me a happy birthday. so i counted. 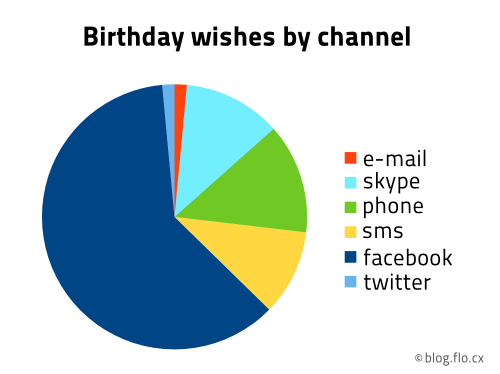 and here is the resulting pie chart – what’s better than a pie chart for a birthday wish statistic? it is not surprising that facebook has the biggest piece of the pie. people seem to like facebook, i certainly have a bigger contact list than on skype plus facebook knows my birthday and people get reminded. that sums up to a high count. suprising for me was the second place: the telephone. it beat skype by 1.4% to the second place. it has no auto reminder and it’s the only medium that is synchronous. third place goes to skype (just text messages) with 11.9%. fourth to SMS. the last place is shared by twitter and e-mail. twitter is not that much of a surprise to me. on the other hand e-mail suprised me. a few years ago this statistic would have looked totally different without facebook, and e-mail would not be in the last place. what’s your birthday wishes statistic like? 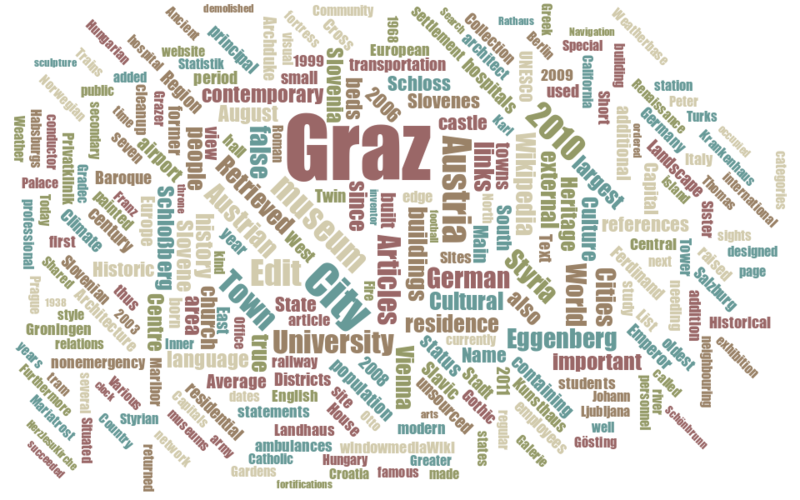 i’ve been following David McCandless’ rss feed on informationisbeautiful.net for some time now. 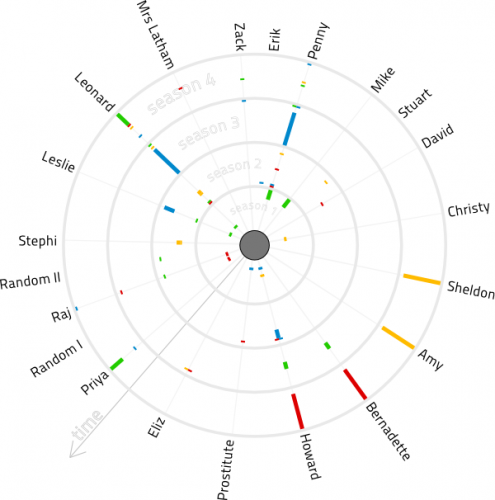 he regularly has amazing visualizations about a lot of different topics that become much clearer when seen in his graphs. he was giving a talk at TED which i recommend watching. 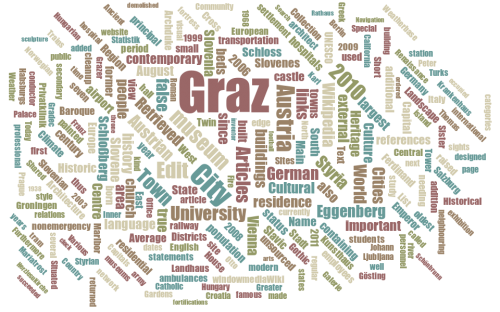 i especially like the one minute and ten seconds part at 6:20.
viel besser kann man es nicht auf den punkt bringen. ich kann kaum offene alternativen, die man selbst hosten kann, erwarten. alexander lehmann hat schon ein paar so geniale filmchen gemacht. ich fand auch karls posting zu dem thema sehr lesenswert.